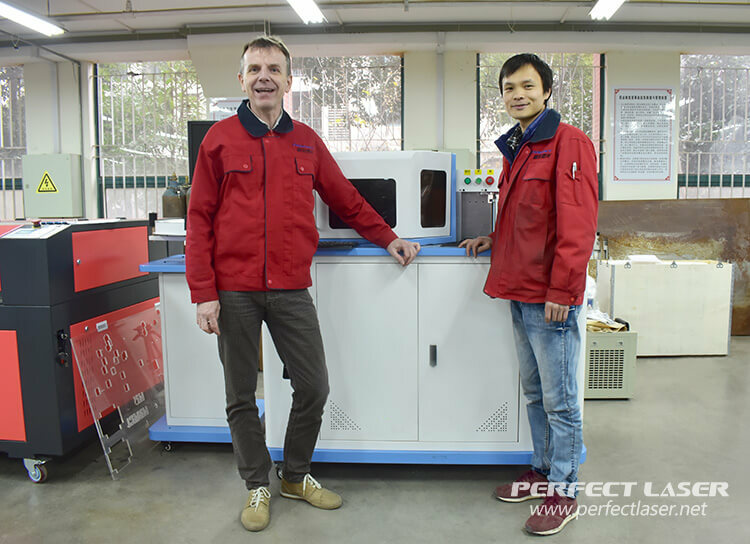 I recently purchased the PEL-700 three-in-one channel letter bending machine from China Perfect Laser, after being thoroughly impressed by the versatility of the machine. Since customer demands vary, it was very important for us to find the right quality channel letter bending machine. 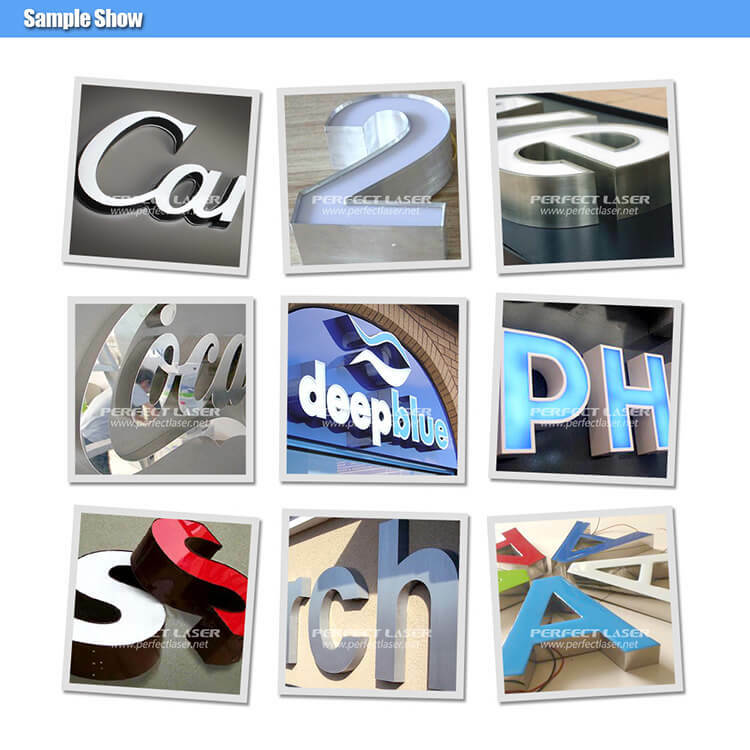 To be honest, I am very satisfied with the processing and working efficiency of their channel letter bending machine. No matter what kind of material, it can be processed without distortion. You will NEVER go wrong from a brand perspective with Perfect Laser across almost their entire line. Highly recommended.